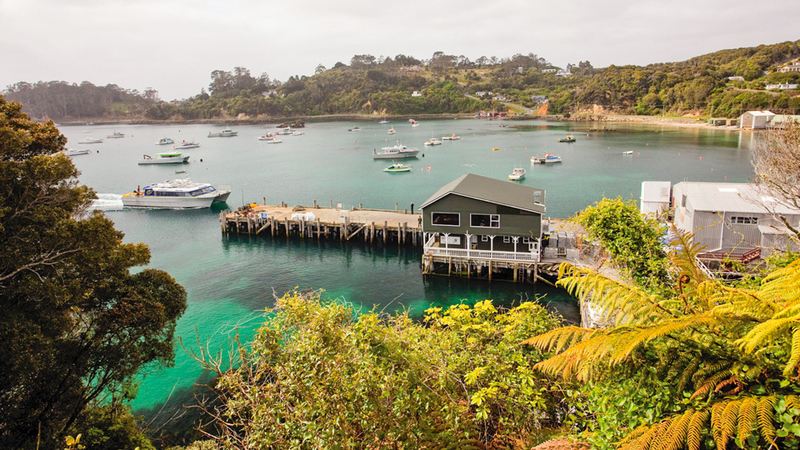 Get off the beaten track and discover New Zealand’s third island – unspoilt, tranquil and stunning. 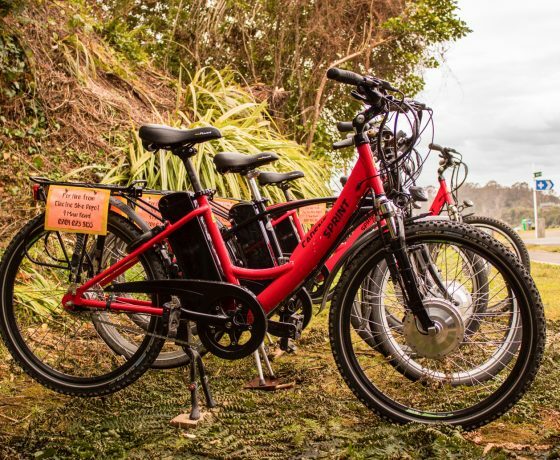 Travellers who undertake the short jaunt to Stewart island will be rewarded with a warm welcome from both the local kiwi and the local Kiwis. Despite seeming remote, it is in fact highly accessible, just 30 kms (19 miles) from the southern tip of New Zealand’s South Island. Just an hour by ferry from Bluff or 20 minutes by air from Invercargill, it’s easily a day trip or an extended stay. People have lived on Stewart Island since the 13th Century, when the Maori named it Rakiura, meaning “Land of the Glowing Skies”. Similar in size to Singapore, its 400 inhabitants are concentrated around the township of Oban. Bursting with character, the locals are notoriously friendly and are more than willing to share their pride in their heritage. Experience the local culture down at the pub or unwind in the tranquillity of the native forest setting. Oban is great either as a final destination or as a stepping stone to more adventurous pursuits. 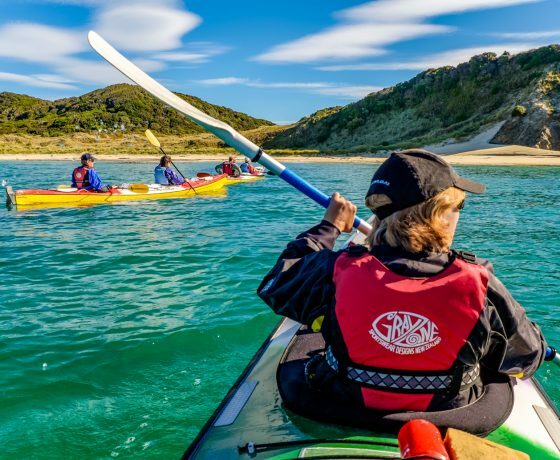 From Oban you can access a number of fishing charters, diving expeditions, exciting sea-kayaking around Paterson Inlet and many beautiful bush walks. The Oban experience is what you make it, but its always guaranteed to be unforgettable. 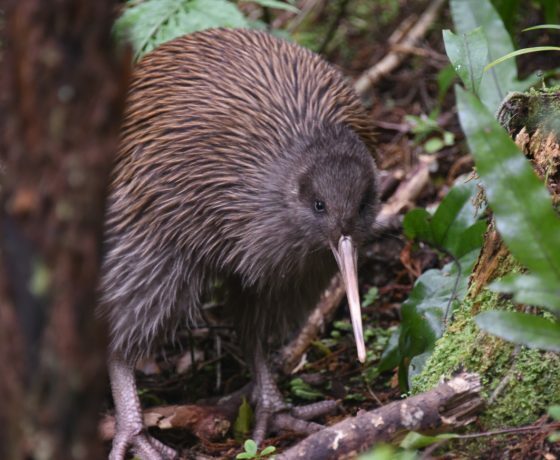 Stewart Island is a haven for native bird life and the only place in New Zealand to spy the country’s shy, feathured icon in their natural habitat. The island’s densely forested hills and untouched coastline of rocky outcrops and gold sand beaches make it a natural refuge for marine and bird life and a wonderful destination for people who value nature. 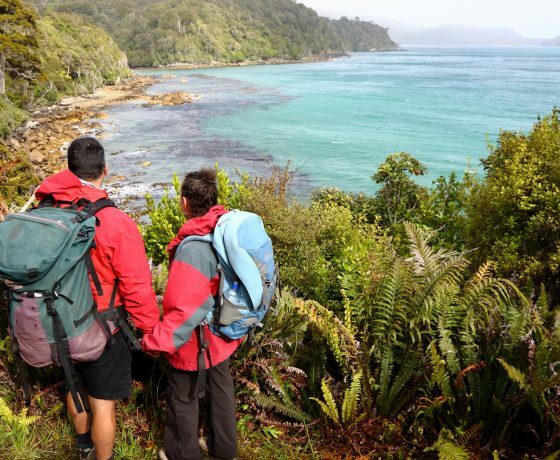 The island has over 245 km of walking tracks – all of which can be accessed from Halfmoon Bay – including the Great Walk, the Rakiura Track. 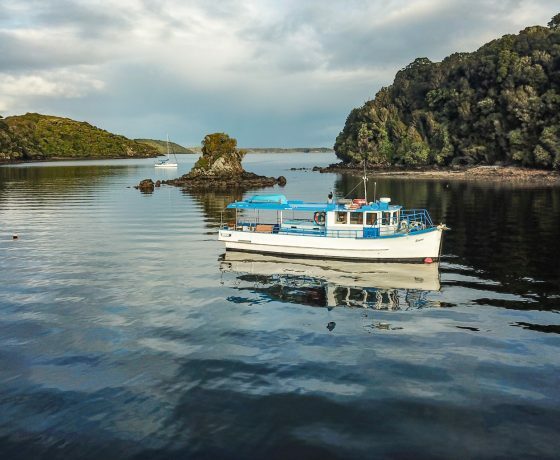 No trip to Stewart Island is complete without a visit to Ulva Island, one of the remarkable gems that make a trip to Stewart Island exceptional, a place where native plants and birds can live safely and the public can enjoy them”. 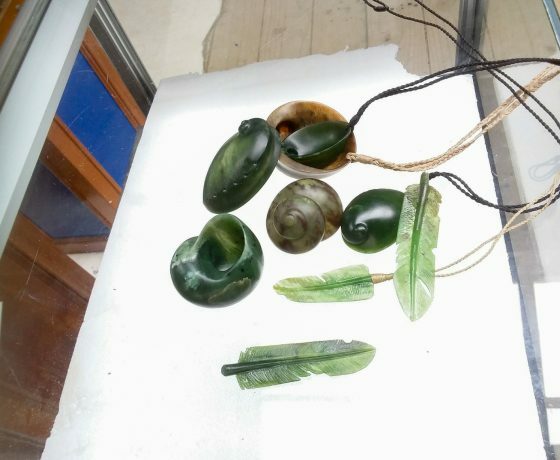 As the southern-most open bird sanctuary, the Ulva experience is inimitable, enjoy the splendour of nature amidst the otherworldly native forest of towering rimu and totara standing among lush fernery. Because the island is completely predator free, the bird population has flourished. 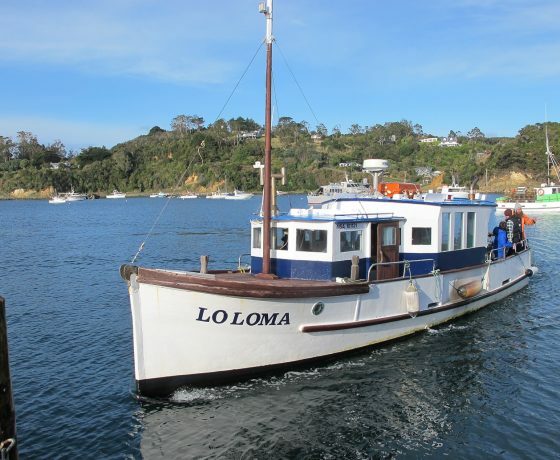 Stewart Island Fishing Charters aboard "LoLoma"
Come out on the beautiful, unpolluted water surrounding breath-taking Stewart Island to catch your own delicious Stewart island blue cod. 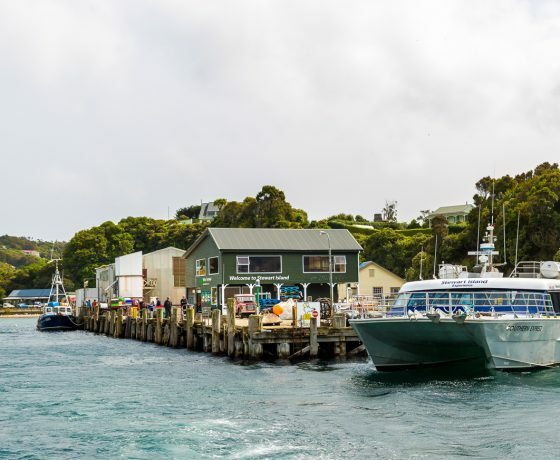 Experience Foveaux Strait aboard our express Catamarans for the one-hour crossing between Bluff & Stewart Island.